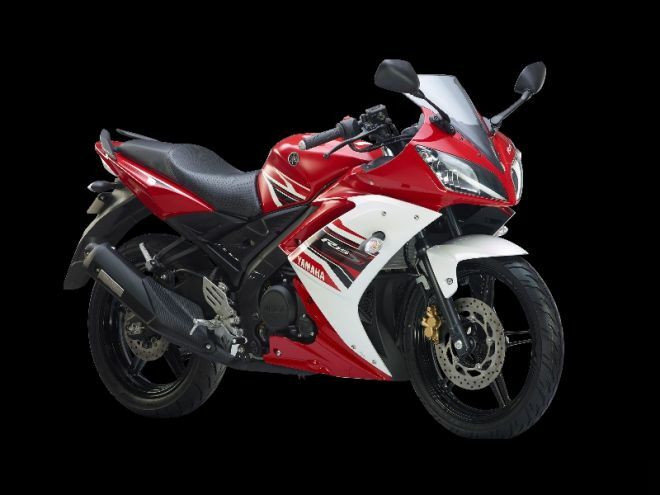 Yamaha India has granted the wish of many R15 lovers bringing back the old/original R15 which had a single seat. A lot of buyers were skeptical of the pillion seat on r5 version 2.0 and hence were put off. People even joked that it felt like the rider is seated on the ground floor and the pillion on the first!! However, the company heard about this from buyers and brought the single seat instead of the split seat, combining it with everything else from the current generation. The new bike will be called Yamaha YZF-R15 S. The bike has been priced at Rs. 1.14 Lakh ex-showroom(Delhi). Powering the Yamaha R15 S is a 149.8cc single-cylinder liquid-cooled fuel-injected engine that is capable of producing 17PS of power at 8,500rpm along with 15Nm of torque at 7,500rpm. Power is transmitted to wheels via a six-speed transmission. The wheelbase has been reduced to 1,290mm from 1,345mm, a reduction of 55 mm, while the kerb weight has been dropped by 5kg. The rider height has been reduced by 10mm when compared to the current model. The latest R15 S version gets a set of graphics and newer Version 2.0’s exhaust. All the mechanical changes of Version 2.0 have been carried forward in the R15 S. The new version comes in three colour options- track white, adrenaline red and spark green. “Yamaha R15 is a pure sports vehicle designed especially for racing enthusiasts so that they can experience the power and passion that a sports bike has to offer,” said Roy Kurian, Vice President- Sales & Marketing, Yamaha Motor India Sales. “However, our research showed that a particular customer segment desired for a single seat version as it is more convenient for the pillion rider,” he added.